Italo Ferretti, an expert in marketing of clothing of the Region of Abruzzo, founded in 1967 his own brand of luxury ties. The company is based in Silvi Marina/Teramo. 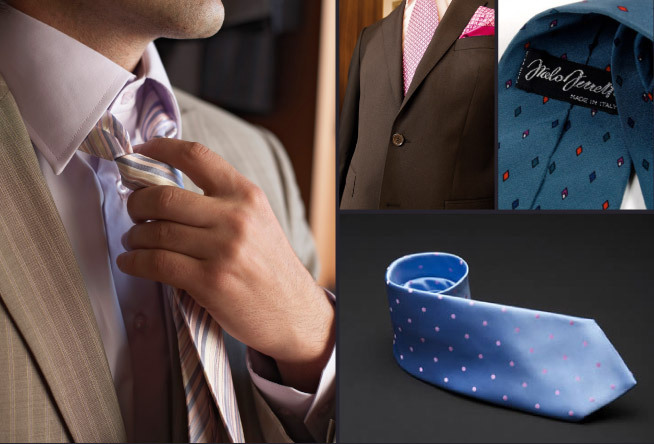 His specialization is made-to-measure and personalization. 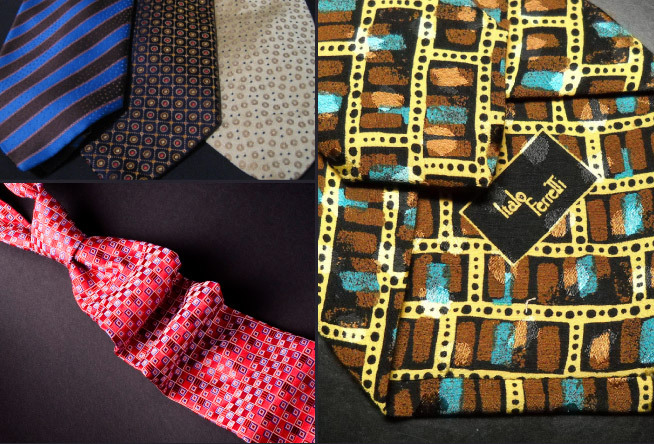 The ties, which are hand-made with the use of three patents, are designed and created according to the customer's detailed requests. Manufacturing is done on demand and is performed in such a way as to ensure that each item is totally unique. 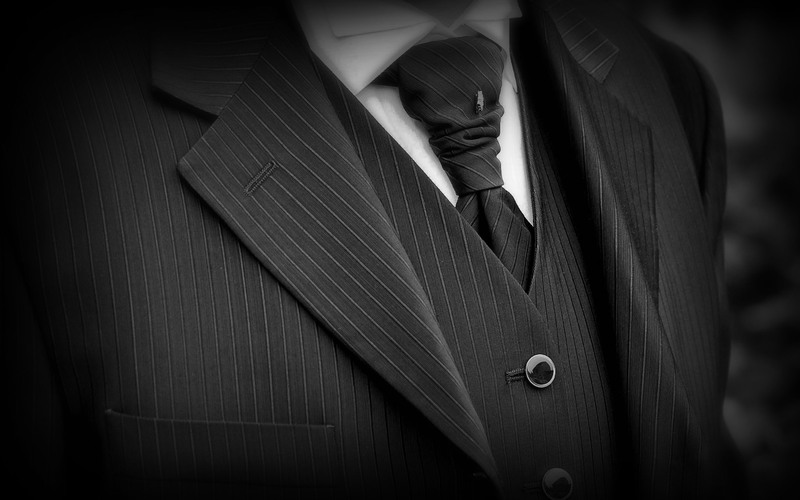 Each tie is original, from the weaving of the raw fabric to the design and own numbering.